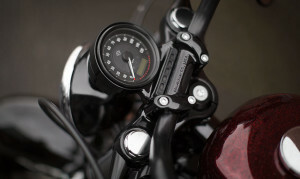 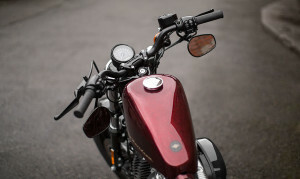 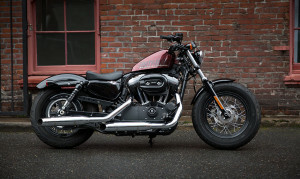 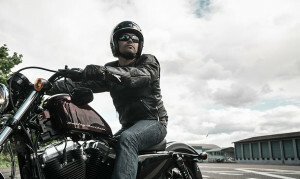 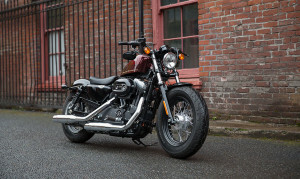 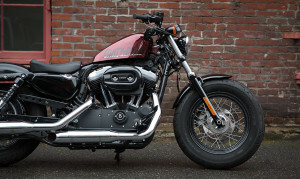 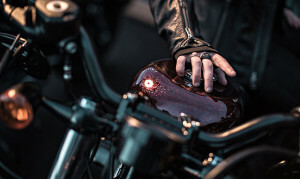 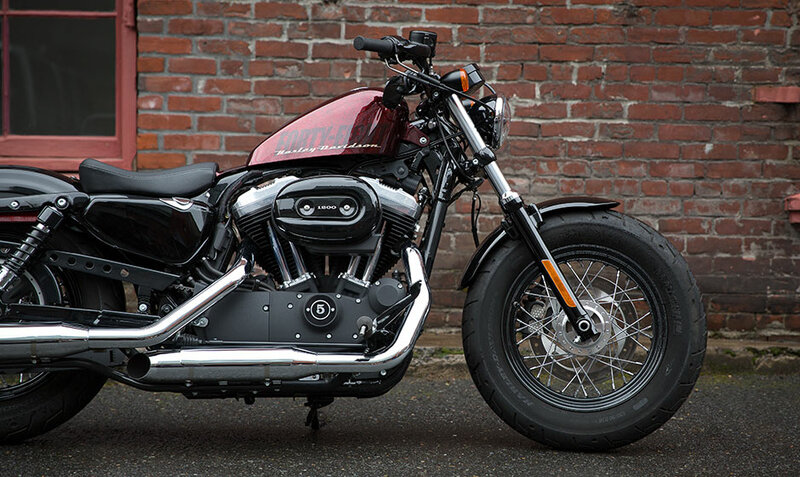 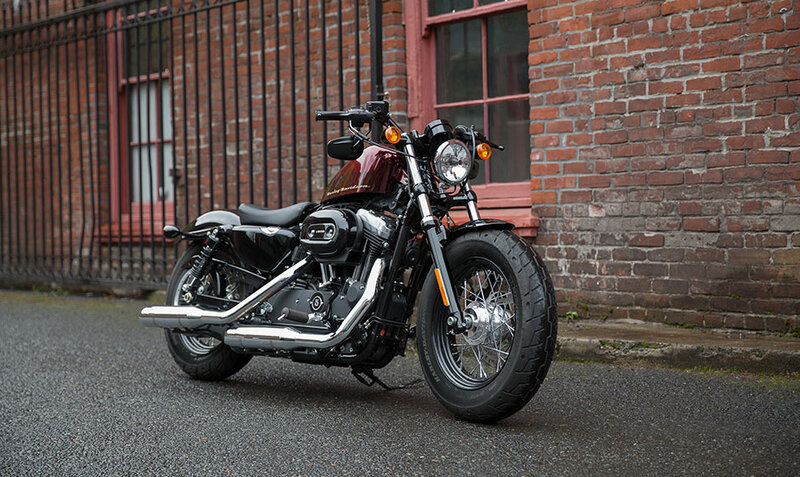 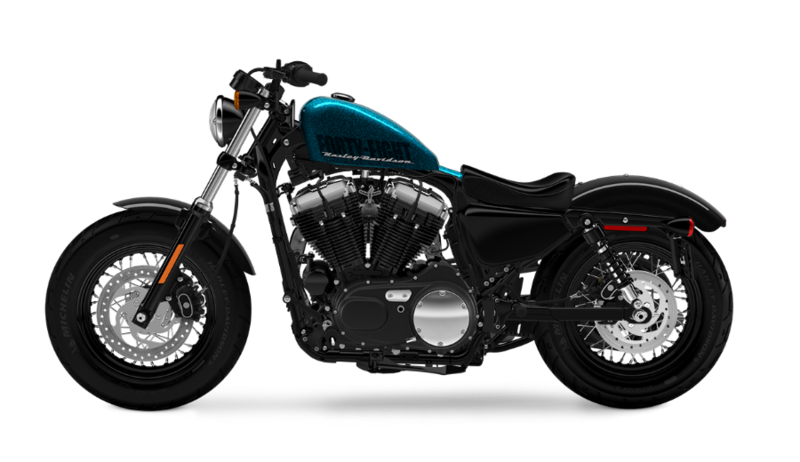 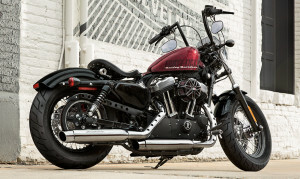 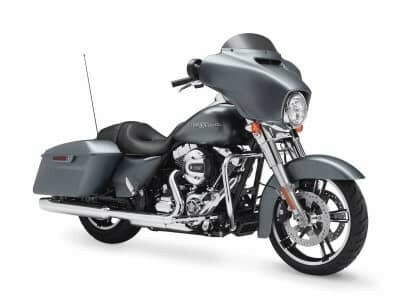 The Harley-Davidson Sportster® lineup is famous for providing nimble handling in a tight, lightweight package, with all of the classic Harley-Davidson style that you love. 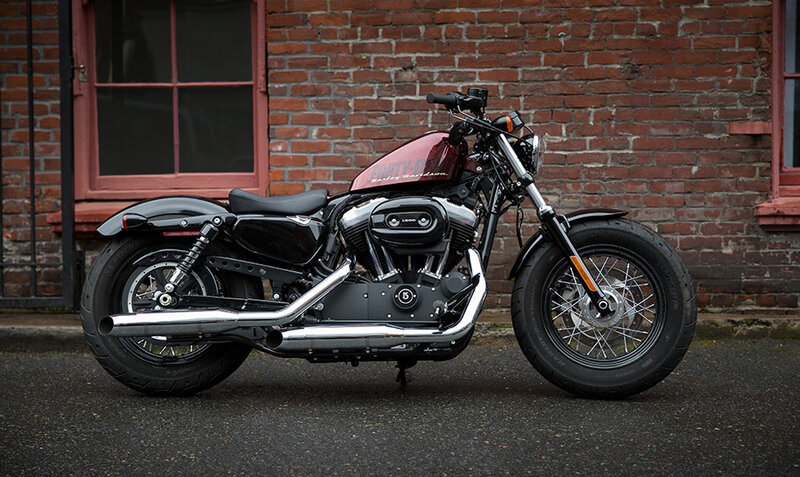 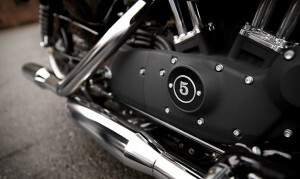 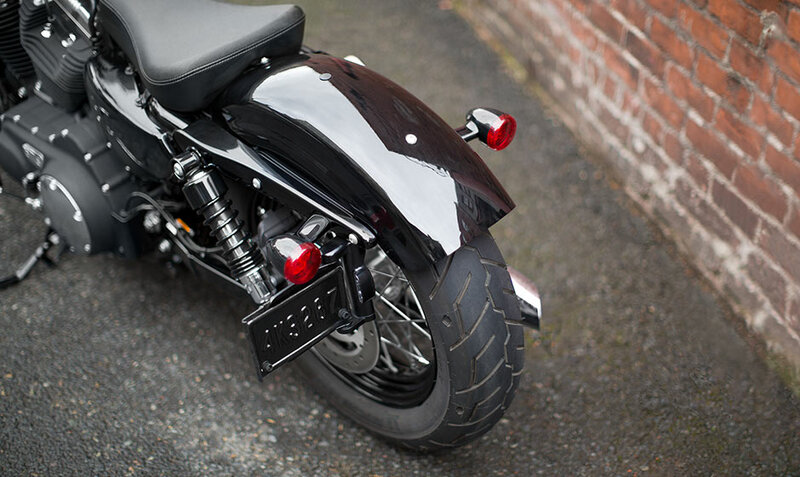 The new Forty-Eight® not only fits that definition, but is refined and improved for 2016. 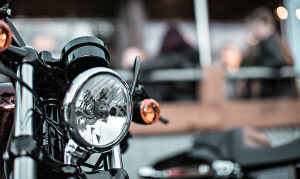 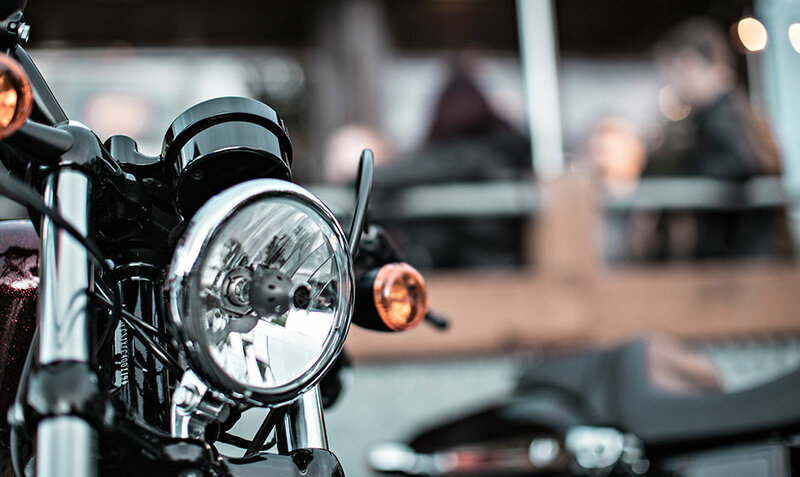 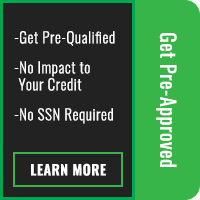 It should be at the top of your list here in Lakewood and Aurora, CO if you’re considering upgrading to a new motorcycle in this category. Find out more about this unique bike below!